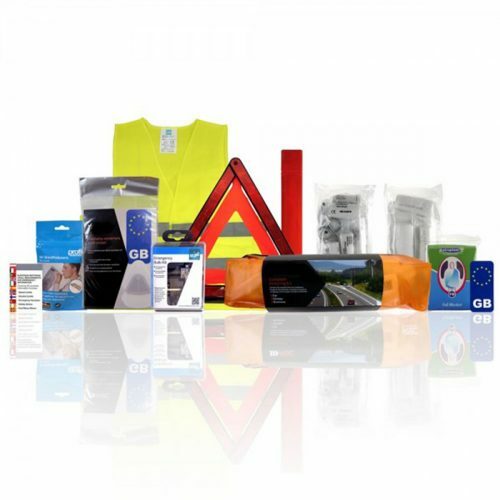 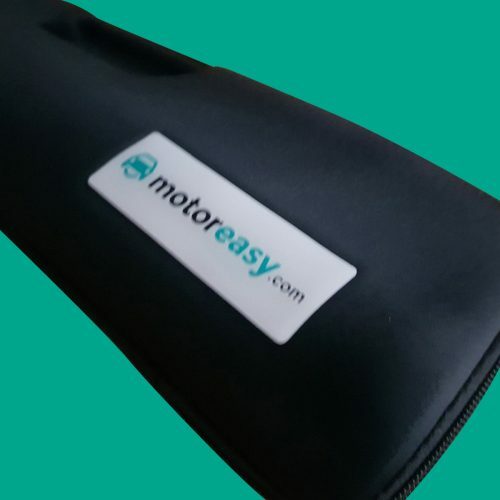 The Premium Family European Driving Kit is suitable for driving in the following countries: France, Belgium, Germany, The Netherlands, Italy, Ireland, Poland, Switzerland, Spain and Austria. 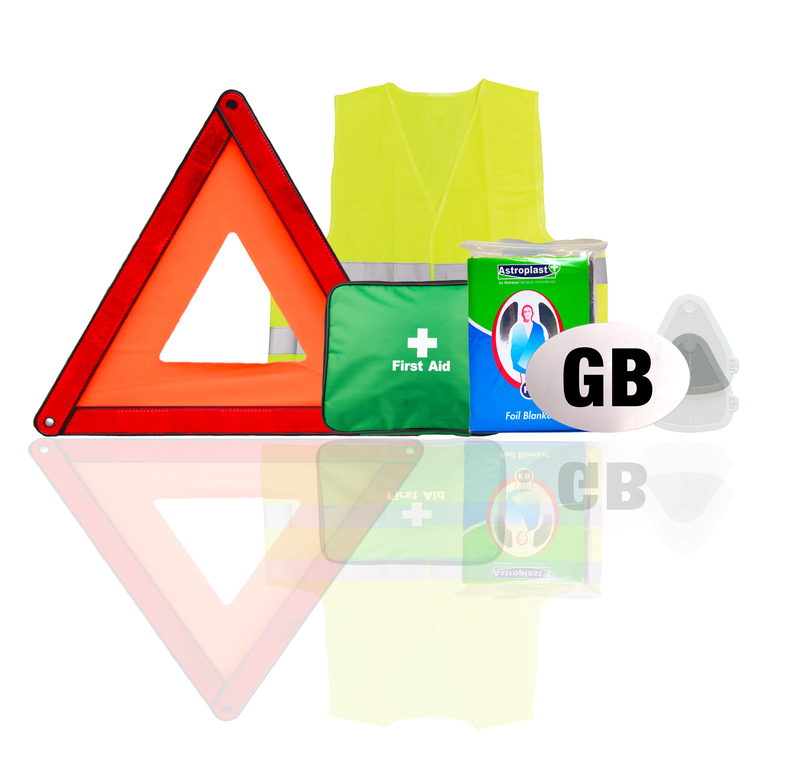 The kit also includes a twin pack of NF approved breathalysers to meet new French driving requirements, in place since July 2012. 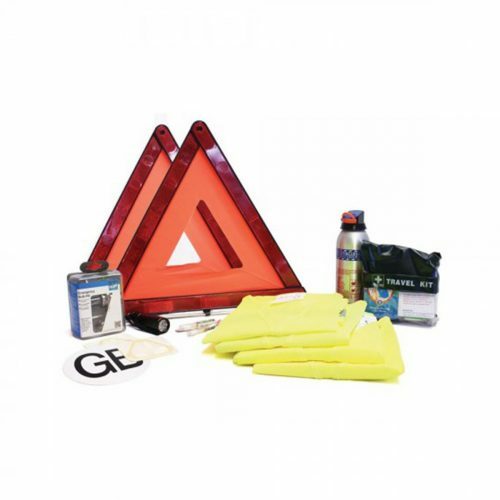 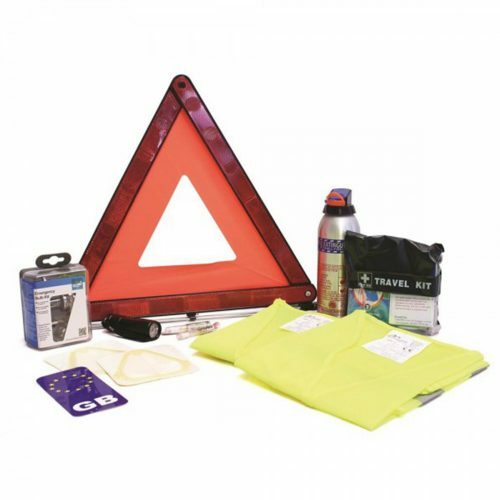 Two warning triangles cover you for driving in Spain where you must place a triangle to the front and rear of a broken down vehicle.